As one of the world's largest English-speaking nations with a 95% literacy rate, the Philippines remains an undisputed leader in customer service outsourcing. 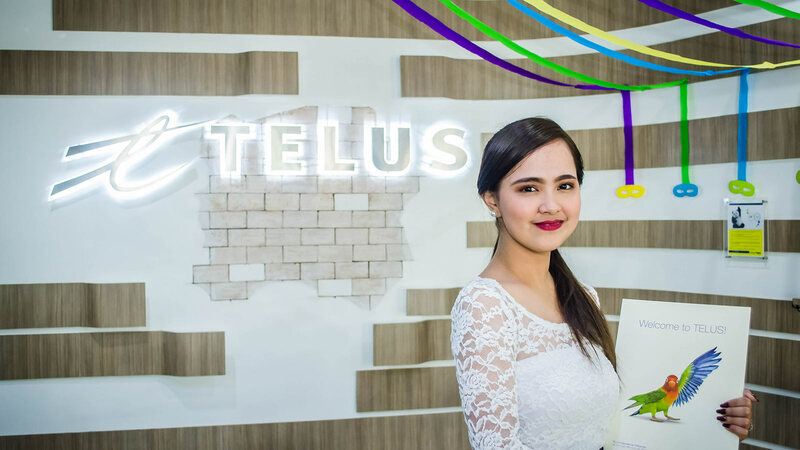 Since 2005, TELUS International clients have enjoyed tremendous success in the region benefiting from a growing university-educated population, competitive labor rates and stable communications infrastructure. 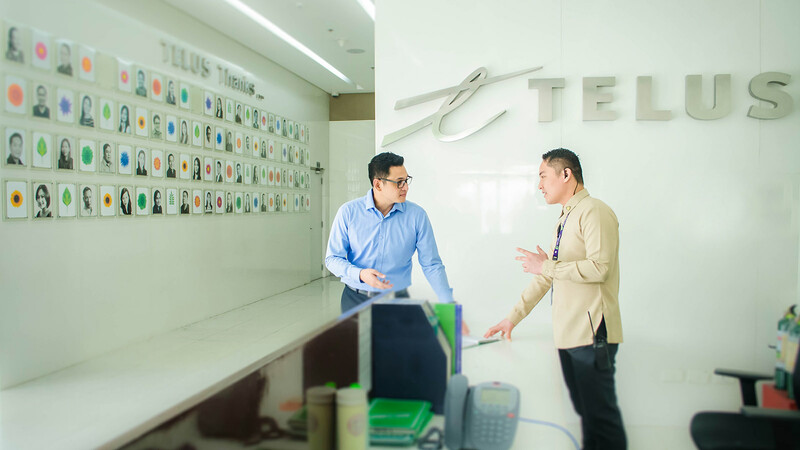 Today, TELUS International maintains six sites strategically located throughout metro Manila supporting customer experience and digital IT outsourcing for some of the world’s top brands. Take a tour of our operations in the Philippines and be inspired to come visit us soon. Featuring our sites in and around Manila, this video will give you a strong sense of our people, culture and facilities. 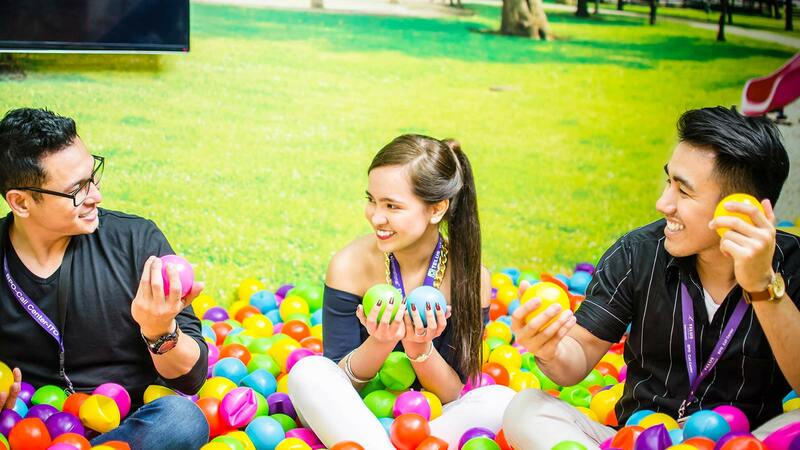 From our dynamic, inspiring call floors to themed meeting rooms to fitness and healthcare facilities to our game rooms – even a karaoke room – it’s no wonder our team members are so engaged when it comes to serving our global clients. Our six PCI certified centers are strategically located in highly accessible areas for our team members and clients. 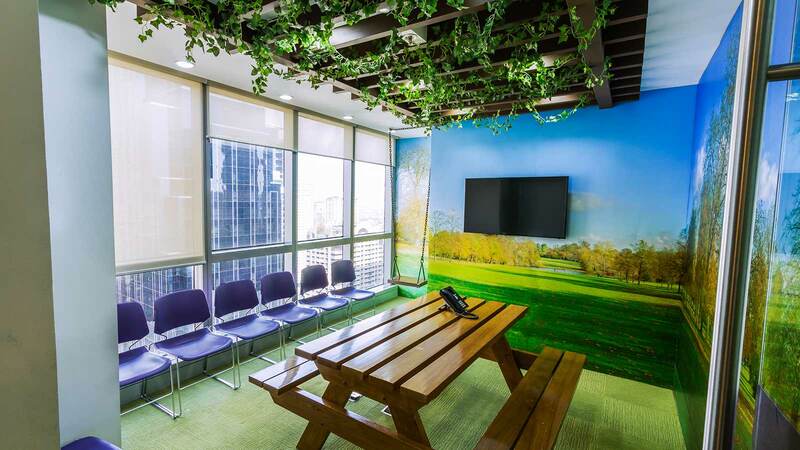 As in all of our global centers, we believe that inspired workspaces inspire workforces. Our goal is to create a work environment that keeps our team members engaged and our employee retention well above industry averages. 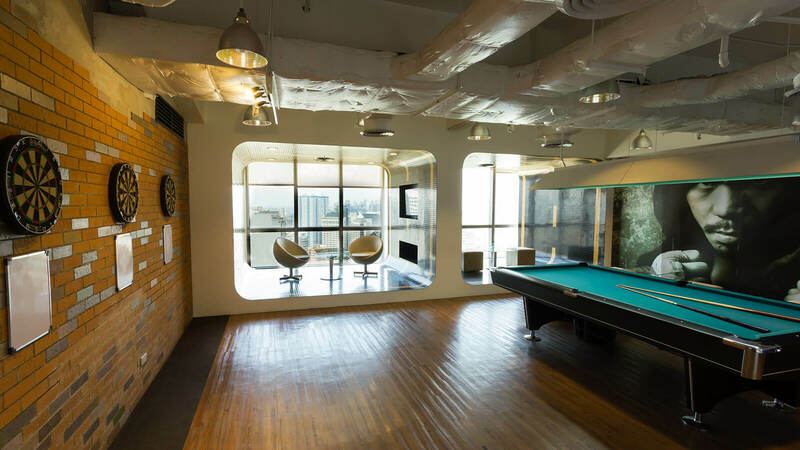 From themed meeting rooms and onsite gyms, to games rooms and trendy cafes, we aim to ensure that our team members are well served in order to best serve our clients. Benefit from cost savings without sacrificing program quality. Our award-winning CX and IT delivery centers are founded upon a culture of sustaining - and enhancing - brand performance. 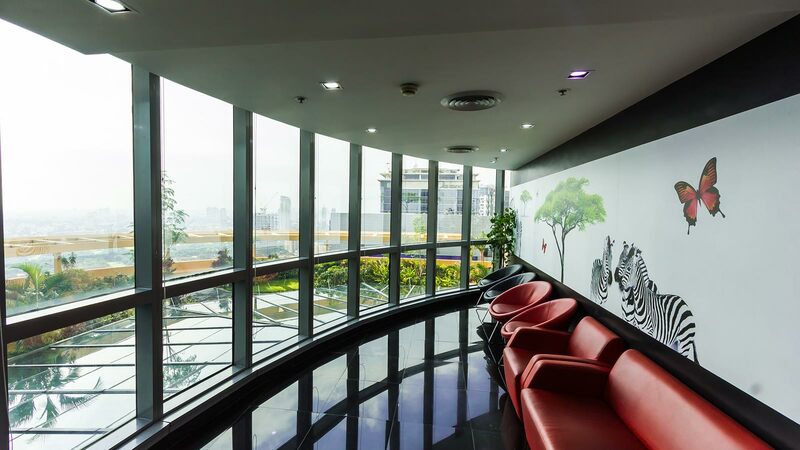 Our six offices are strategically located throughout metro Manila connected to transportation, shopping and dining hubs. This makes getting to our centers easy for both team members and clients. Deemed a “best employer” in the region, our unique recruitment programs ensure a steady stream of qualified candidates. And, according to A.T. Kearney, the country is constantly updating the skills and knowledge of its talent pool to keep up with the evolution of outsourcing trends and automation technology. Long considered the most westernized of Asian countries, the Philippines is well aligned to North America culture making it an ideal location for customer care programs. Our teams have the professionalism and empathy you’d expect to meet customer demands. From PCI certified centers to LEED certified buildings to carrier grade communications infrastructure to robust security and business continuity protocols, we ensure your programs are safe, secure and always on. Learn more about partnering with us in the Philippines.